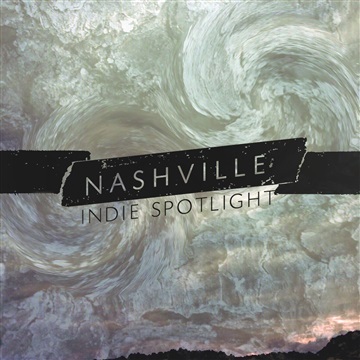 Nashville Indie Spotlight, now in its fourth year, has a new collection with 24 songs and artists which was just released on November 20th. For a limited time NosieTrade has a special collection featuring songs from this year and last as an introduction to this diverse music community. With this current release, the album series has now showcased 101 songs from independent Nashville artists. "It’s all about community," says Shawn Fowler, the founder of Tone Tree Music, who both curates and releases the albums. "The first album in 2012 was inspired by all the great artists that I was fortunate to work with, and my desire to find a platform to share their music." “I thought that bringing together the fan bases of several artists around one project would help the greater good and inspire discovery – all while shining a light on Nashville’s diverse music community.” This special NoiseTrade project features a diverse mix of established and new artists that have a unique vision, sound and strength. It highlights some of the leaders in Nashville's independent music community and many of the new artists who are charting a new course.